Following the way of harming none. 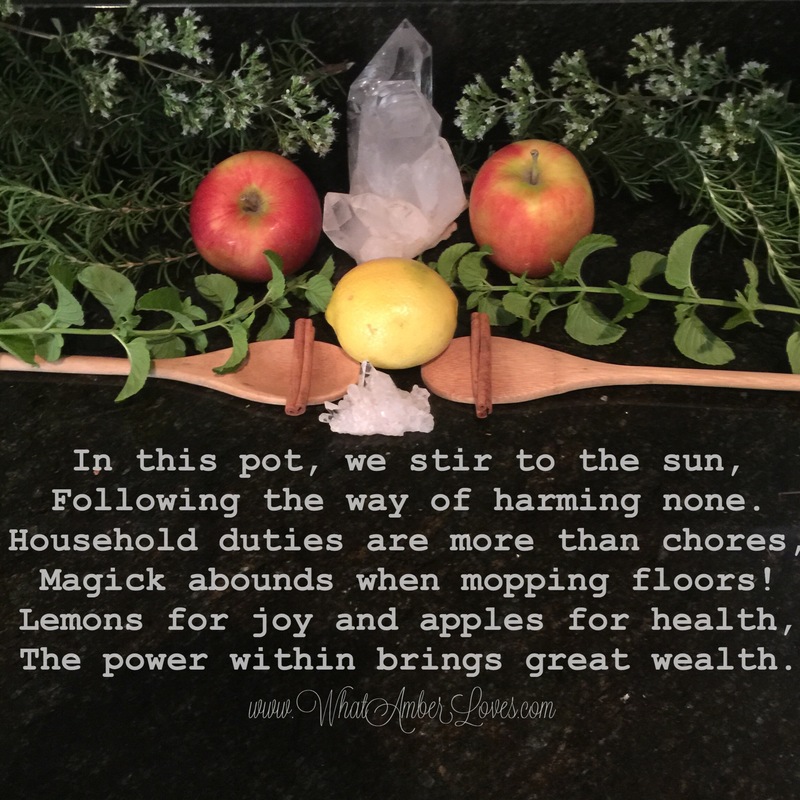 Magick abounds when mopping floors! The power within brings great wealth. Posted on July 6, 2015, in Uncategorized and tagged magick, poem, quartz, recipe, spell. Bookmark the permalink. 1 Comment.